The MEMT T5 marks the brand’s return to form in a big way. It’s got a big, lively bass, energetic and clear midrange and a crisp but smooth treble. The T5 is tuned for fun and has a most amazing build quality for something in this price range. If you’re a fan of earpods or this type of earbud then you really should check this one out. After a series of rather uninspiring earphone releases, MEMT has struck gold once again. Not since the MEMT X5 have I been this impressed with anything from the brand. One thing that has been very consistent with every MEMT product is the stellar build quality that very few competitors can match. And with the T5 they’ve taken it to another level entirely. Get the MEMT T5 for just $20! Open the AliExpress link above. Click “BUY NOW”. In lieu of the familiar blue box that marks MEMT’s X-series, the T5 comes in a small but stylish black box. There’s an image of the earbuds on the front and a list of specifications on the back. Lifting the lid off the box reveals the earbuds which are secured in a piece of black cardboard that sits above the grey fabric drawstring pouch. Included in the box are the T5 earbuds, a fabric carry pouch, a product brochure, 1 pair of silicone covers and 1 pair of silicone covers with hooks. 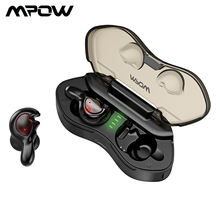 That’s a pretty decent bundle for the price and even more impressive once you feel the quality of the earbuds. The MEMT T5 is available in 4 colours: red, black, gold and silver. These earbuds are exquisitely crafted from a lightweight metal. They feel every bit as good as they look in your hands and your ears. There’s a little bit of heft to them which makes them feel very sturdy but they’re not at all heavy. On the back of the shells, we find MEMT’s magnet system in place again which I’m a big fan of. You can use the magnets to hang the earbuds around your neck when you’re not using them. Another great thing about the magnets is that they greatly reduce the chance of your cable getting tangled. As you can probably tell from the pictures, the T5 is styled much like the earpods that many people will be familiar with. They’re sort of like a cross between an in-ear monitor and an earbud. The inner side of the shells is like a big, smooth disc with a small mesh-covered vent. There’s another larger vent that points directly into the ear canal. Attached to the bottom of the shells is a long cylindrical stem which gives you something to hold onto when inserting or removing the earbuds and also acts as the cable connector. The cable is a brown-gold colour with a rubberized sheath from top to bottom. On the right side of the cable is a single-button controller and microphone. The inline control is metal and the single button has a solid tactile click. Further down is a metal Y-split with the T5 model number stamped onto it. The cable terminates in a right-angled metal plug. You’ll also find the same velcro cable tie that has been a feature of the X series IEMs. Overall it’s a pretty good cable. It is a little on the stiff side but it feels durable, even without any strain relief except for on the plug. It fits in well with the overall premium aesthetic of the T5. I found the T5 surprisingly comfortable for this type of earbud. I do prefer to wear them with the silicone covers with ear hooks which makes the fit feel more stable in my ears. The shells are lightweight and smooth and it’s pretty easy for me to forget they’re in my ears after a while. It should be noted that the sound can change significantly when using with and without the silicone covers. The sound will also change depending on your ear anatomy and positioning of the earbuds. Using without the covers will result in a brighter sound with less bass. With the covers on the sound becomes fuller and has more body. Make sure you try these with and without the covers to find what works best for you. There is almost no passive noise isolation at all with these, even with the silicone covers on. Seriously, it’s like even less isolation that a regular type of earbud which is pretty strange considering the lump of aluminium in your ears! Once the music is playing, however, it’s not too bad at all. The MEMT T5 is a sensitive earbud and puts out a big sound regardless of the source you pair it with. The MEMT T5 has a very lively and engaging sound signature. Its frequencies are boosted from top to bottom and it has an unbridled enthusiasm that’s sure to get your attention. Although the bass and treble are definitely boosted, I wouldn’t call it a V-shaped sound because the midrange is enhanced as well. All of the MEMT earphones are designed to be used with smartphones, so they’re very easy to drive and will pair with any portable source. 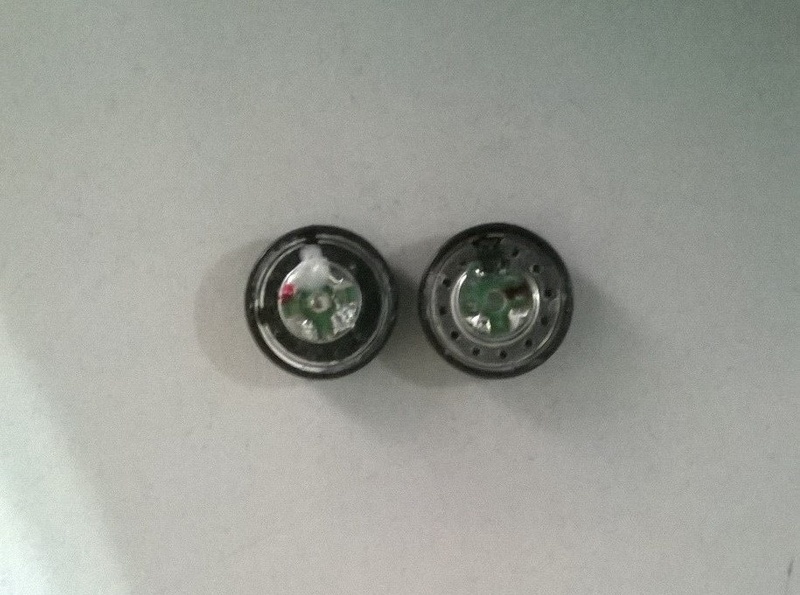 For an earbud, the T5 has a very strong bass. It carries a lot of weight and brings a meaty mid-bass impact. There isn’t a great deal of texture and it’s on the slow side of things but it’s visceral and great fun. Sub-bass has very good extension and is clearly audible down to 20Hz. It has a powerful rumble that will shake the shells in your ears but thanks to the solid metal construction the T5 is free of distortion. The T5’s mids are quite upfront which means they have no trouble keeping up with the elevated bass and treble. Vocals are rich and smooth. Similar to the bass, the vocals don’t have much texture but they’re very smooth, musical and forgiving. It’s clear that the T5 is tuned for the gusto and simple enjoyment and not for technical chops. There’s plenty of warmth and body in the lower midrange, compliments of the meaty upper bass response. The upper midrange has a slight boost but mimics the same smooth presentation as the lower mids, going for musicality and engagement. There is a spike in the upper midrange that can be edgy and annoying at times. For example, the high piano notes in Ludovico Einaudi’s “Indaco” had me turning down the volume in a hurry as they sounded piercing. The treble is crisp and light and does a good job of bringing balance to the weighted low end and rich midrange. There’s no sibilance and it’s fairly even from the low treble to the high treble. It feeds some airiness into the sound that helps the overall presentation to feel more open. Surprisingly wide and spacious, the T5 presents a large stage. It has a decent amount of depth and reasonably strong imaging but things can get a bit muddled in busy segments when the instrument separation takes a hit. I thought I was going to hate this earbud. I really did! This is usually not the type of thing I put in my ears, let alone want to keep there. But the MEMT T5 surprised me in so many ways. First with the aesthetic, followed by a stellar build quality. Then there is the big, energetic and high-quality sound. The T5 isn’t pretentious, nor does it try to be something it’s not. It’s just a fun, simple and carefree earbud that delivers and is a real bargain. If you like this style of earbud then you should add this to your collection today. Really enjoyed the MEMT T5. Superb build quality. I really recommend trying the RY4S. It’s a $5 earbud, which surpasses the MEMT T5 and many others earbuds in terms of sound quality. It has never been reviewed by a major website, and it’s quite underrated. Thanks for the recommendation Dave. 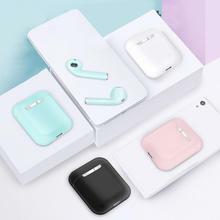 I had not heard of the RY4S before but found it just now on AliExpress. I’d be interested to learn how it compares to the VE Monk+.